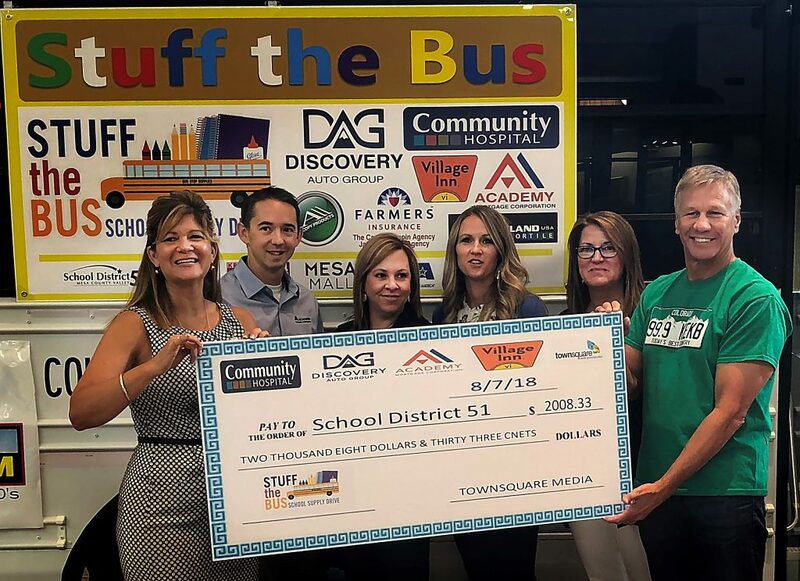 Stuff the Bus Success - Discovery Auto Group "Let the happy begin..."
We want to thank everyone that participated in STUFF THE BUS as it was a massive success and the best year we have ever had. If you still have things to donate please feel free to stop by the store and drop anything off. We always appreciate the continued support of our teachers and student all year long!